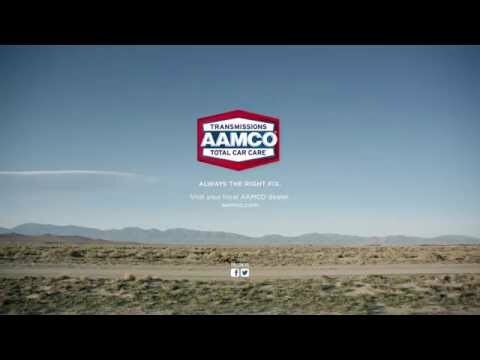 We Hear You – 50th Anniversary is the third commercial in the campaign featuring customers at AAMCO centers mimicking the noises their cars are making. In honor of AAMCO’s 50th anniversary, we follow the same couple from 1963 through today in time-appropriate age, hairstyle and apparel as they visit AAMCO dealerships. They make noises and get an expert diagnosis from the technicians.